We're having a design argument on my team. What do you guys think? Checkboxes or toggles for a desktop app? If there isn't a "one size fits all" approach, then what factors would determine if checkboxes or toggles are most applicable? When you say desktop app, are you talking about native or desktop web? There's a big difference there with control types. For true desktop apps, deviate from the OS convention with great trepidation. Does the desktop app have a mobile counter part? Which will users access more often? It's arguable that toggles are better on mobile, purely based on convention and expectations. It's worth consider how fluid the experience is between platforms. What about the rest of your controls: Are they very touch-like, or is it a more traditional desktop experience? You want to make sure that controls are consistent across your experience. As far as data, I don't think you're going to find a hard answer. Toggles are rapidly becoming more familiar in UIs but they do carry some risks as evidenced here on UX.SE. There's little chance that you'll lose anyone with a checkbox. In fact, even if they might look slightly out of place in some mobile contexts, users will still instinctively use them correctly (just make the tap target big). As mentioned by @plainclothes the context is the key aspect. However for the UX discussion its wise to understand the origin or real-life usage pattern of checkboxes and toggles. 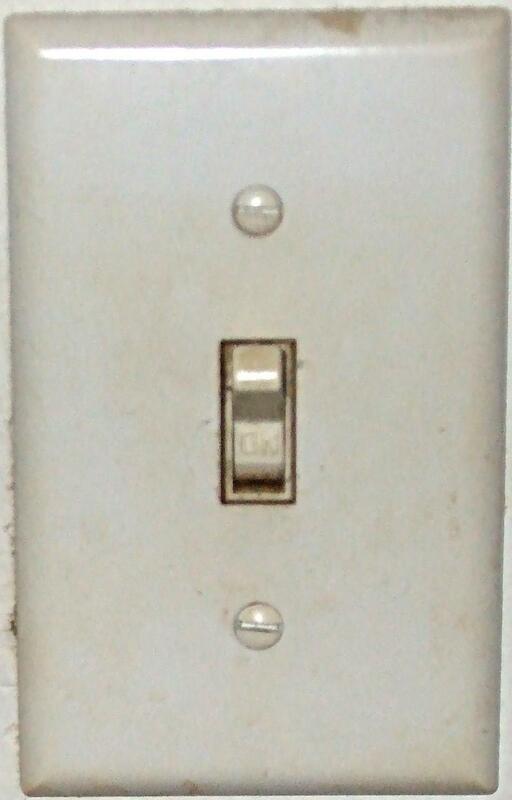 Toggles (or switches) are commonly used as the light switches. You can also note that you typically do not have many such switches on one wall. Other common case is the on/off switch on a device (e.g. your computer). In any case the result is that once switched on, you continuously allow to flow the energy until you switch it off. And the user is expected to control when s/he switches it off. If that is the case in your app I would use switch / toggle. Checkboxes have the origin in paper forms. Therefore it got its way into the HTML forms. You can see many check boxes on one form. Essentially the checked box declares the conscious selection. User typically decides and acts once on the checkbox and moves on. That's why it is a common pattern in desktop app settings. Of course it's not set in stone and you should choose accordingly to what will be seamless to the user. You don't want them to think "What is this? How do i use it?" so always think what would be more natural for them. I should not be an either or situation. Both have their proper usage. Checkboxes are best used when you indicate something is selected / not selected. Toggles are best used when you want to include something, especially for table selection where a user needs to select x rows and then take an action. Toggles in most cases, always have a value in that selection is either on/off but there is no unselected value. Toggles are best used when trying to indicate state of something. Wifi on/off toggle is a great usage example. Not the answer you're looking for? Browse other questions tagged ux-field or ask your own question. Hiring Web Designer/Usability Expert - What should I be looking for? What tools are sitting in front of a creative user experience designer during most of their workday? What's the role of an internal UX person when an outside agency does the work? What is the impediment to a data-driven design process?